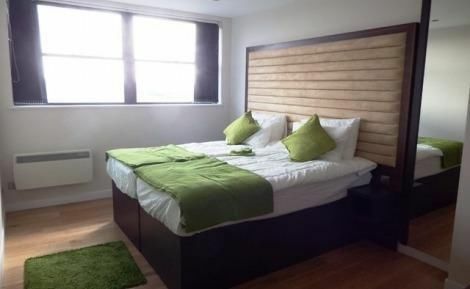 Diamond estate agency is proud to present this stunning two double bed modern apartment in the centre of vibrant Wembley. 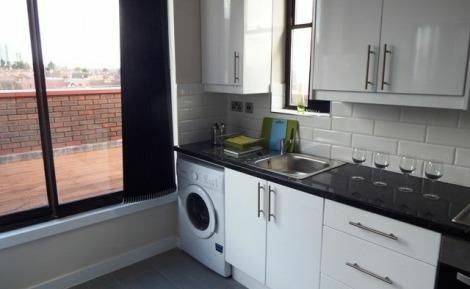 A minute from shops & local amenities and Wembley Central Tube. 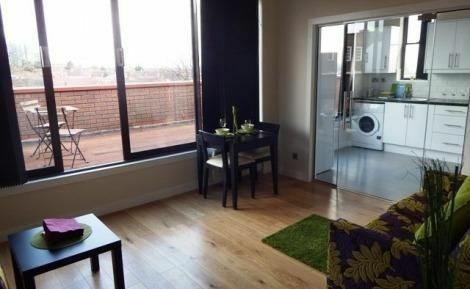 Spacious modern flat with bright neutral décor and wood flooring throughout. Spacious separate living room, large separate fitted kitchen with all appliances, 3 piece bathroom with attached shower. 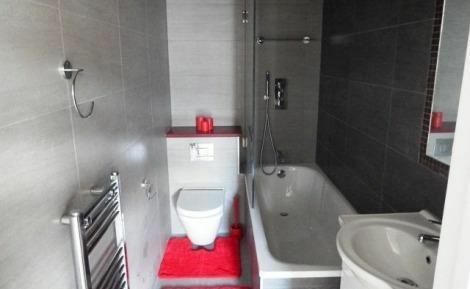 It also features double glazing and gas central heating. (Similar property pictured).